In the Past few Days my Little man has developed a cold and he was even nice enough to share it with the rest of the family too. 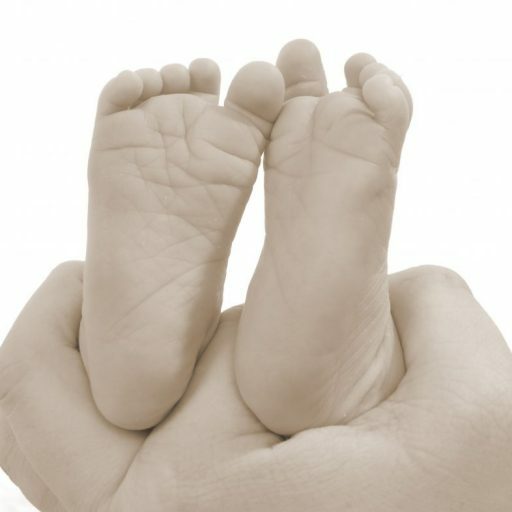 Sometimes when babys have a cold we are not sure what we should be doing to help especially if you are a first time mum and you might worry a little so i thought i would share some of my ideas that you can try to help your baby feel better. If you are concerned about your little one or if babys temperate reaches over 38 degrees then its always a good idea to talk to your G.P just in case. Babies tend not to understand why they start to get a runny nose,sore throat and other aches. Unfortunately there is no cure for the cold other than to ride it out with them and we all know what a cold can feel like so it can be heartbreaking watching your little one suffer. Medicine – This is the most obvious thing to give your baby but its important to give them the right medicine. If your baby has a high temperature then paracetamol based medicine is the best for example calpol. 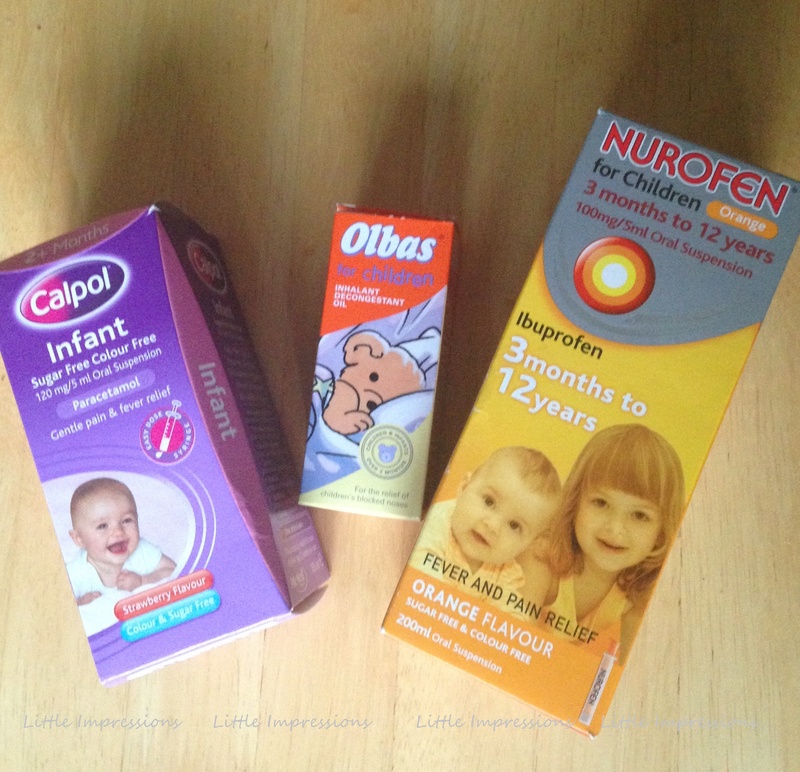 If your baby doesn’t have a temperature then you can give ibuprofen based medicine like nurofen but be sure to read the label on how much you can give based on your babys age and every brand is different. My little man is 9 months and he had 2.5mls of nurofen which I would only give to him if i feel he needs it and to be honest i have only been giving it to him at night so he can sleep through. Both these medicines will help to reduce your baby’s fever, and relieve aches, pains, headache and sore throat and should hopefully perk them up a little. Drink Water – It’s very important to keep baby drinking lots even if they have no appetite for food and especially if they have a temperature as they will more than likely lose liquids from sweating lots. Ice Lollys – This one is great for a sore throat and for teething. I would make ice lollys using cooled boiled water or if you want you can add a little dash of squash to give it some flavour for baby. To be honest I would only recommend this for babys over 6 months. Vapour Oil – This is great to help your baby breath through the night. The one i used is called Olbas and i bought it from boots. You put a few drop on a tissue and leave it in baby’s room. It’s best to make sure its close to baby but also ensure that baby cant reach it or get a hold of it in any way. Its great stuff and even helps clear my own nose. Vapour oils are recommended for babys over 3 Months. Steam – If you don’t want to use vapour oils a more natural way to clear babys nose is steam. The way that i would do this is to run the shower really hot and sit in the bathroom with baby, just be careful not to hold your little one to close the shower or they may get scalded. Cuddles – Giving your little one lots of cuddles is good when there feeling under the weather as they don’t really know whats going on and sometimes mummy and daddy cuddles is better than medicine. Every child is different and its best just to do what ever works for you and your little one. Hope some of these ideas are helpful when coping with a sick baby.